The ManCup is proud to announce the formation of Pingel Enterprise Top Fuel Twin class as the latest blockbuster addition to the Haltech World Finals. 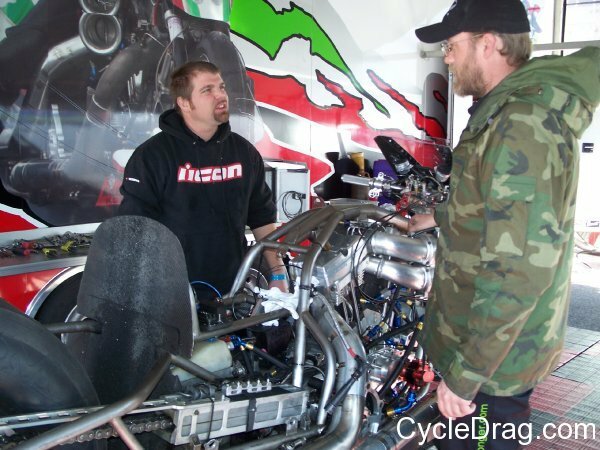 “Today we are finally able to answer our Top Fuel Twin racers, YES, we do have a separate class at this event for you” exclaimed ManCup event director Jay Regan. The ManCup is optimistic that by adding Pingel Enterprise Top Fuel Twin, all of the top running teams will be looking to garner winter long bragging rights by winning this true end of season shootout. 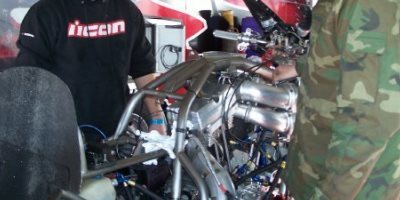 “We have opened the door for all forms of twins; The Top Fuel Harley’s we are so used to seeing as well as Super Twins from Europe” Regan added. The exact class structure and final purse specifics will be forthcoming but the plan is to run a full sixteen bike field. With this Pingel Enterprise Top Fuel Twin announcement as well as the recent announcements of the Rocket Bike and the Ten Thousand Dollar to win Orient Express Pro Street purse, the ManCup Haltech Finals can truly be considered a once in a lifetime event!